Nursery is a facility where plants are kept. 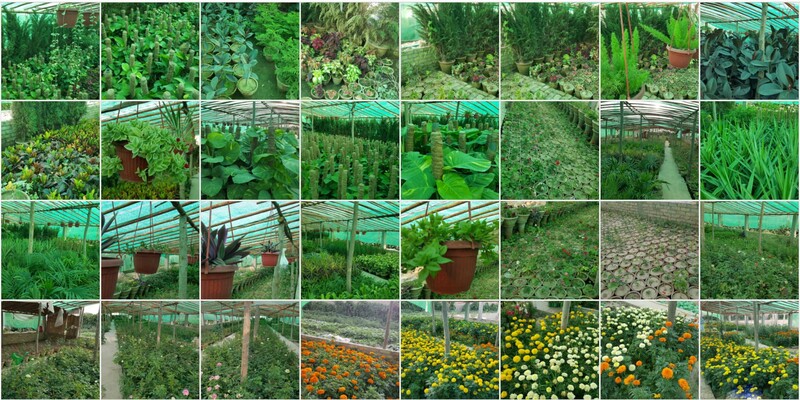 Plants are grown and stored in a nursery for the purpose of selling to buyers. nursery is a profitable business and there are many nurseries in Quetta city. List of Nurseries in Quetta. Shabnum flower nursery. GOR colony road, near chaman housing, Quetta. Below is a list of nurseries that are situated on link road railway phatak near Qda office near balochistan university near sariab road. If you have a nursery business. If you are related to plantation call us. share your phone number with us and we will share it with the world to promote the green. This is a project by Makanpoint for the public awareness about plantation.